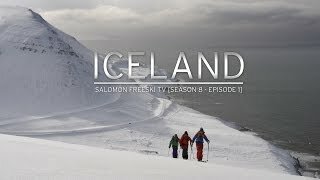 Ski Iceland is easy. 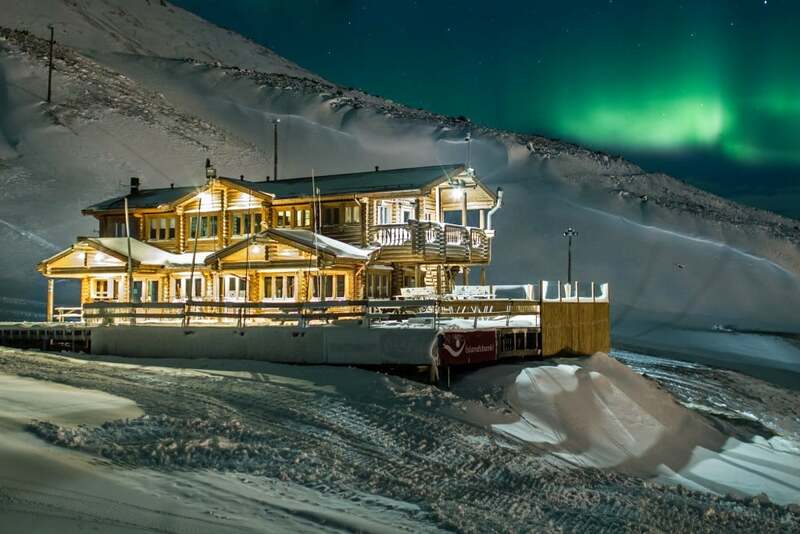 In North Iceland there are five well-equipped and flood-lit ski resorts open from November to May, offering ski rental and ski schools for everyone. 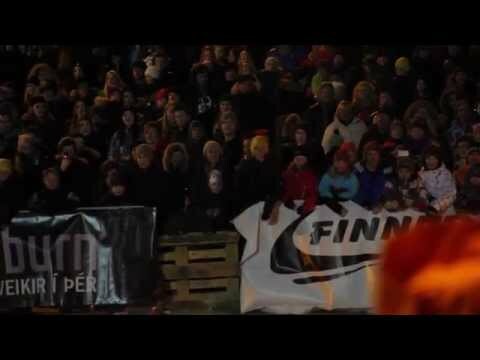 Whether you are a beginner or an extreme skier you have got the right place. 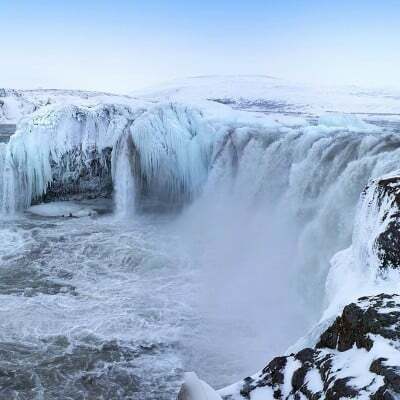 We also have excellent facilities for cross-country skiing, sport tours and extreme sport experiences. 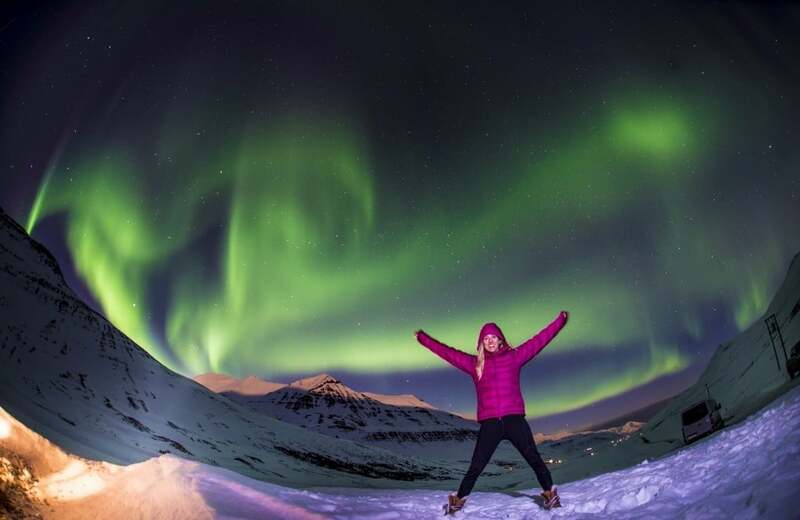 If you want to ski down to the Atlantic Ocean, ski in the northern lights and ski without any trees in your way, Iceland is your place to visit. 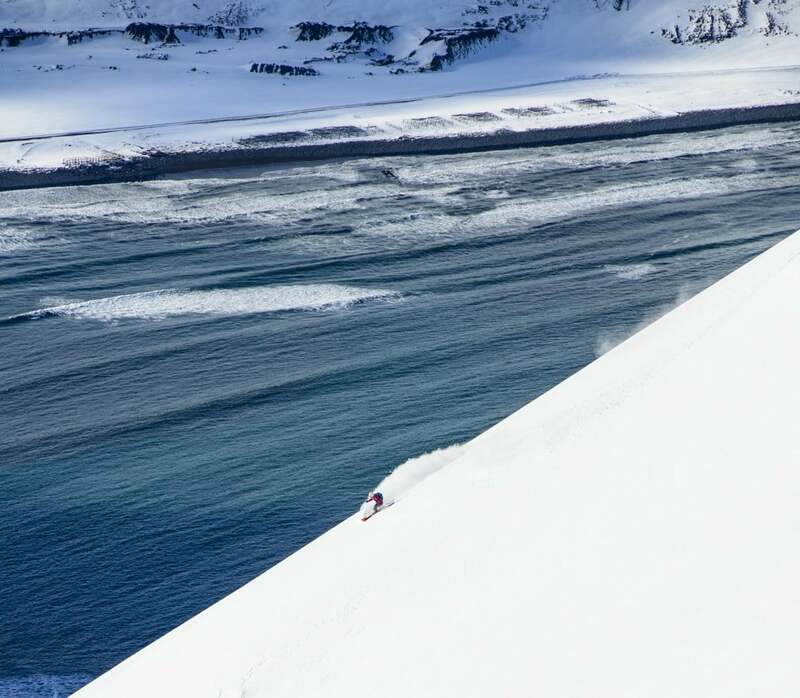 The ski areas in North Iceland all occupy their own niche in the region’s magnificent landscape. 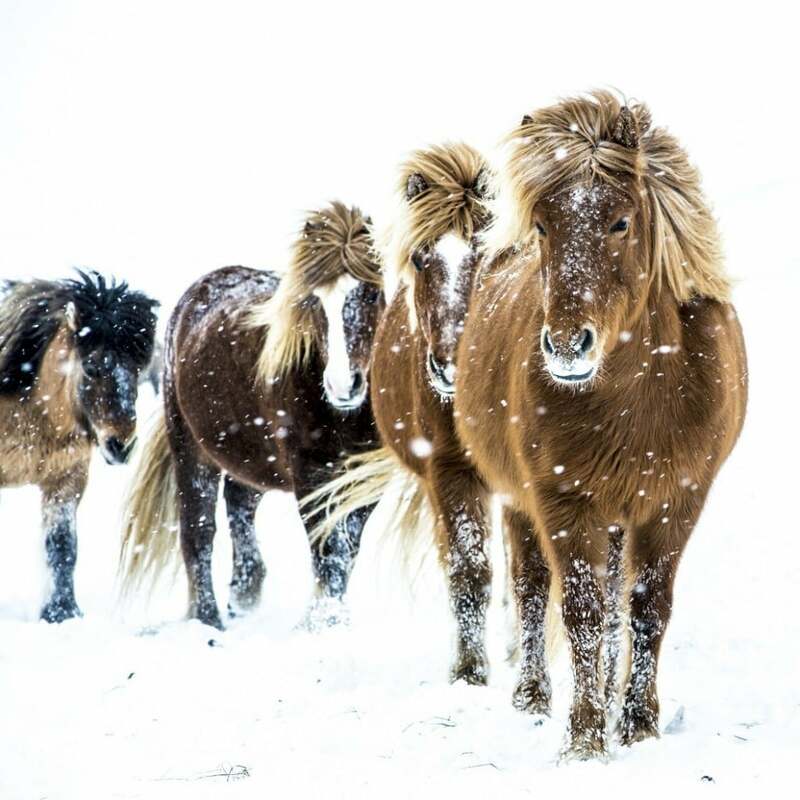 They offer slopes and lifts suited to both children and adults, and the season can extend from Mid-November to May. 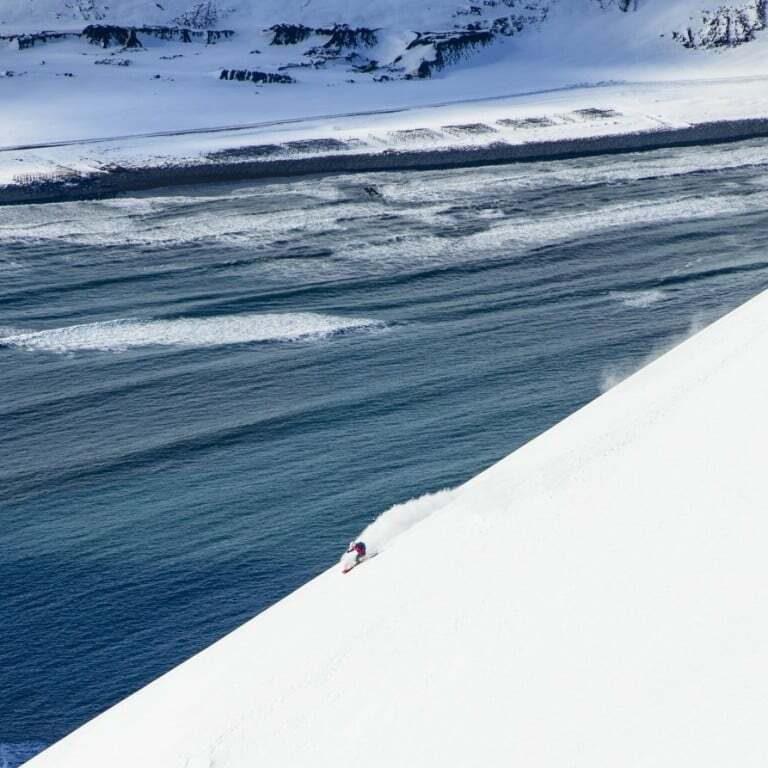 Outside the organized ski areas, the possibilities for backcountry skiing are endless, with the Troll Peninsula being the centre of activity. 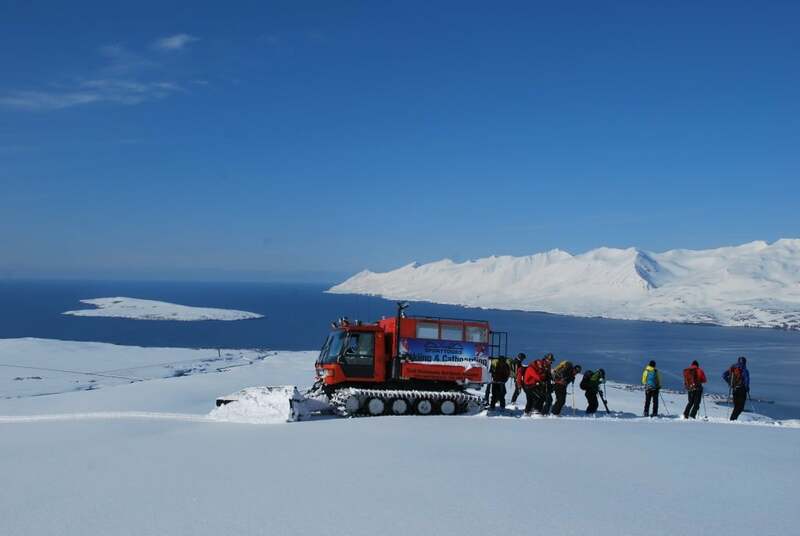 The terrain looks as though it had been specially created for Alpine ski touring, Cat skiing and Heli Skiing, all of which are activities currently on offer for the avid skier. 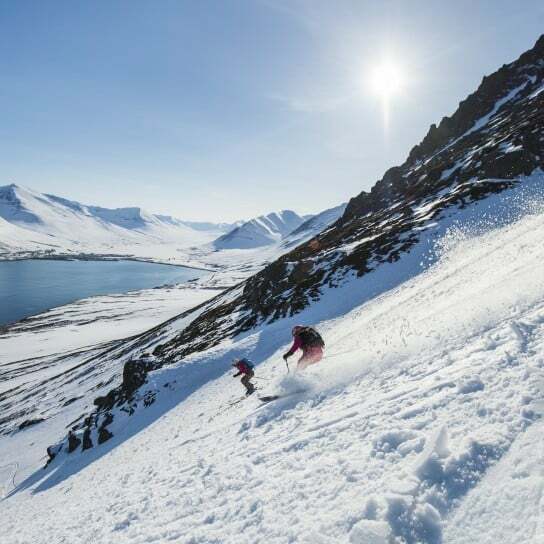 Skiing on virgin slopes all the way down to the Arctic Ocean is what characterizes this skiers´ paradise where snow conditions remain favourable well into spring, the season lasting from mid February to the end of June. Facilities for cross-country skiers, with prepared trails can be found in many locations and also some organized cross country and alpine ski touring trips. Winter in the North offers a true family paradise, promising pleasure and spiritual renewal in the embrace of snow-covered mountains. 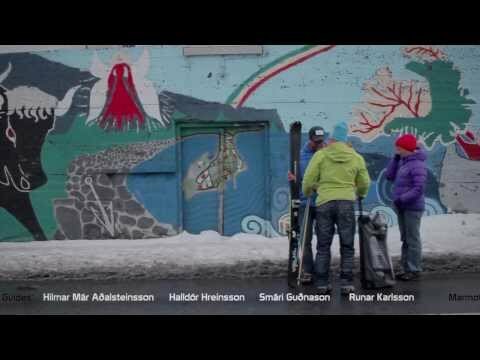 This is the ski pass that serves all of North Iceland resorts. 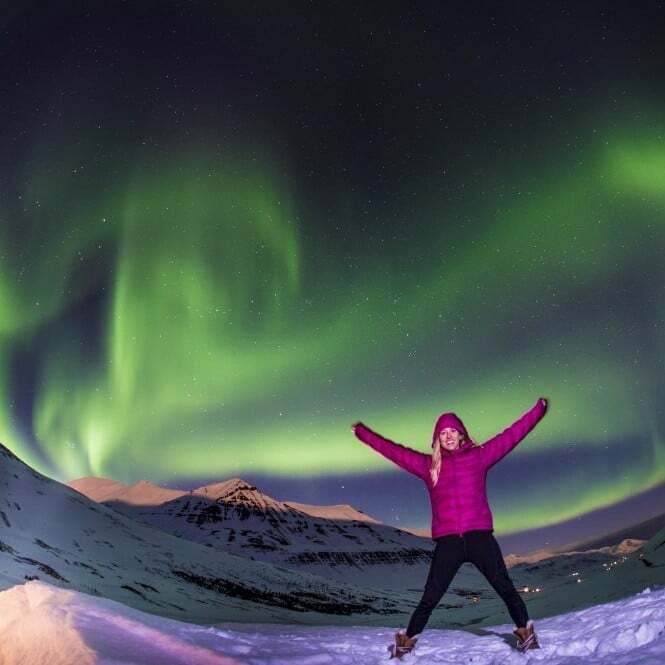 This means that you can ski in 5 resorts for 5 days. 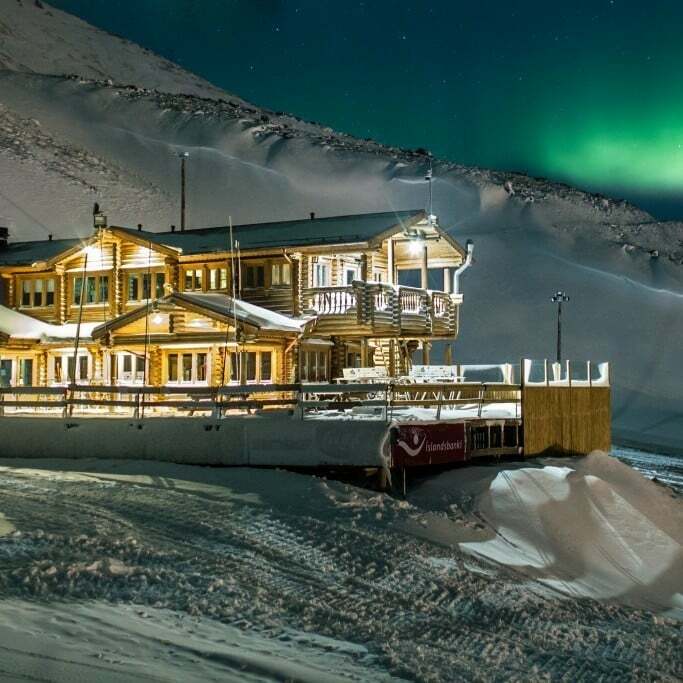 If you want to ski at one resort for 4 days and then do another one for 1 day that‘s possible. You get the idea. 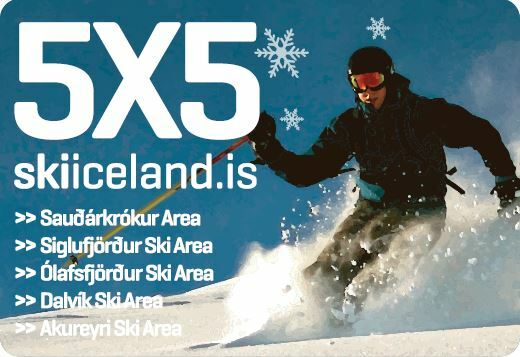 The 5X5 Ski pass is available at every resort and you don’t need to buy it in advance. 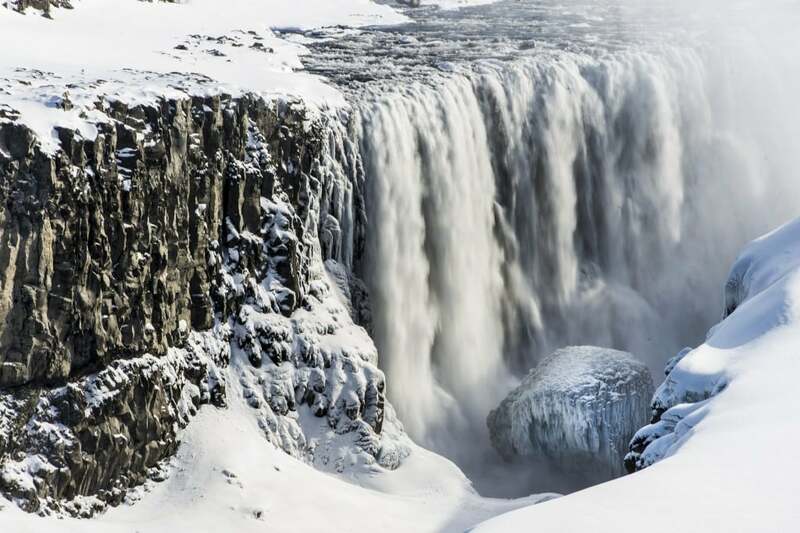 The ski areas in North Iceland all occupy their own niche in the region’s magnificent landscape. 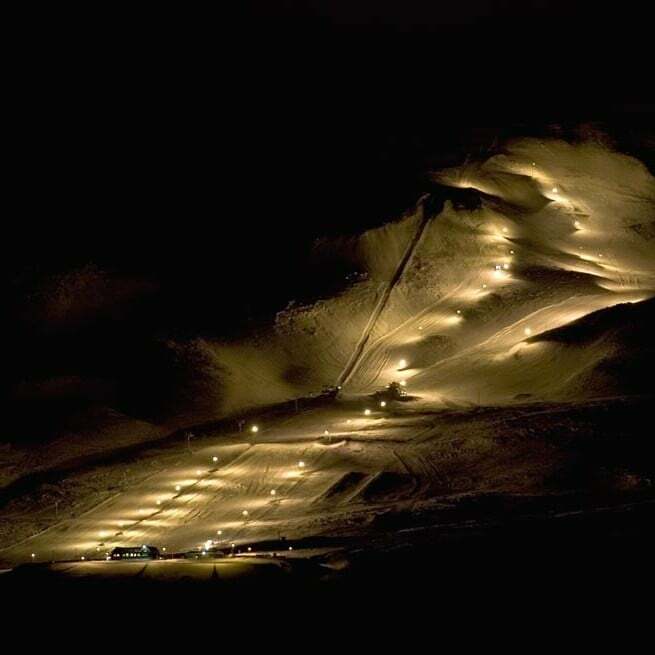 They offer slopes and lifts suited to both children and adults, and the season can extend from Mid-November to May. 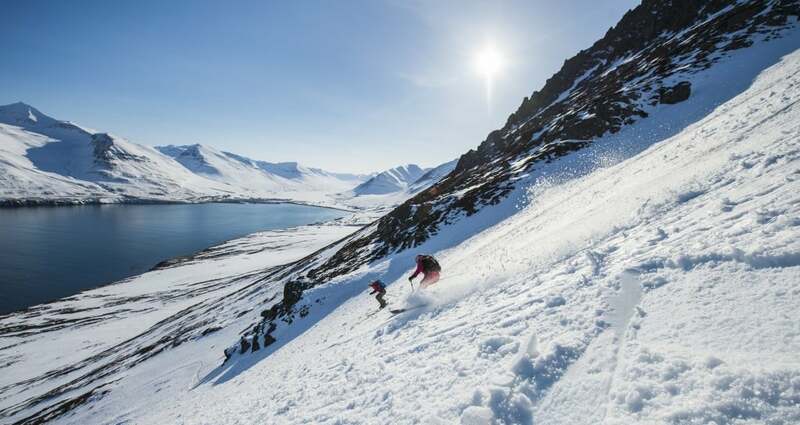 Outside the organized ski areas, the possibilities for backcountry skiing are endless, with the Troll Peninsula being the centre of activity. 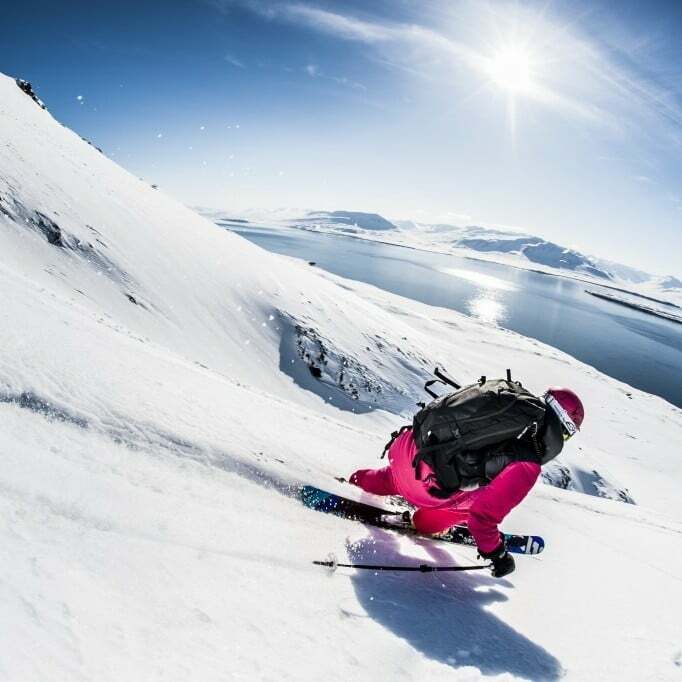 The terrain looks as though it had been specially created for Alpine ski touring, Cat skiing and Heli Skiing, all of which are activities currently on offer for the avid skier. 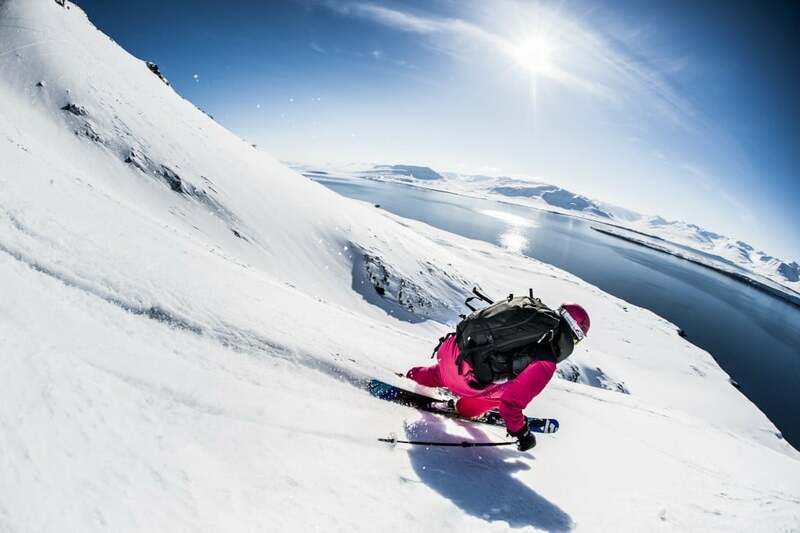 Skiing on virgin slopes all the way down to the Arctic Ocean is what characterizes this skiers´ paradise where snow conditions remain favourable well into spring, the season lasting from mid February to the end of May. 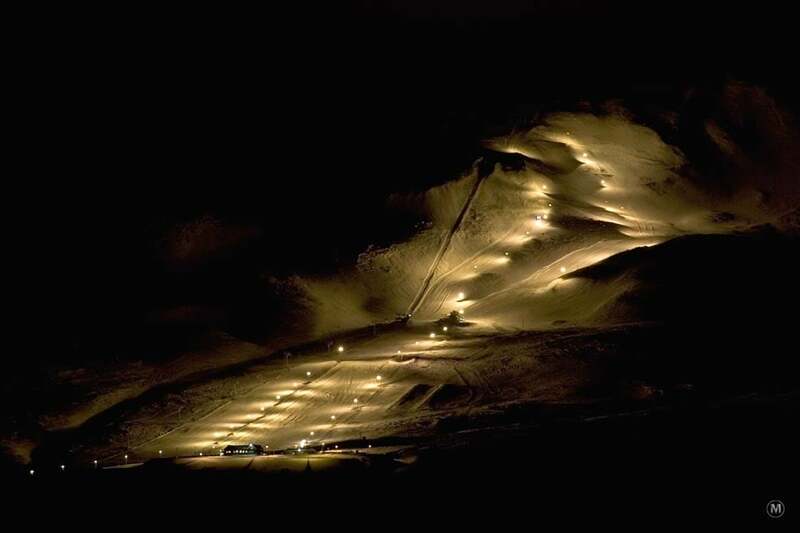 Facilities for cross-country skiers, with prepared trails can be found in many locations and also some organized cross country and alpine ski touring trips. 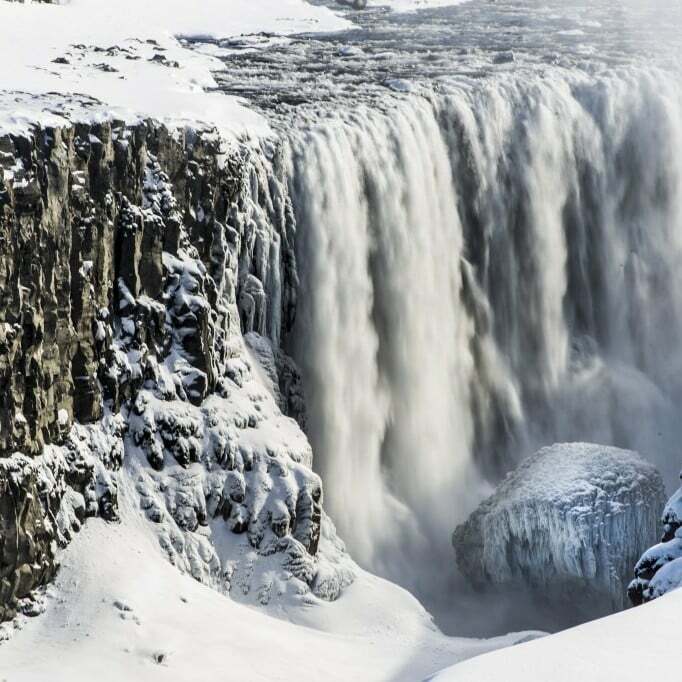 Winter in the North offers a true family paradise, promising pleasure and spiritual renewal in the embrace of snow-covered mountains. 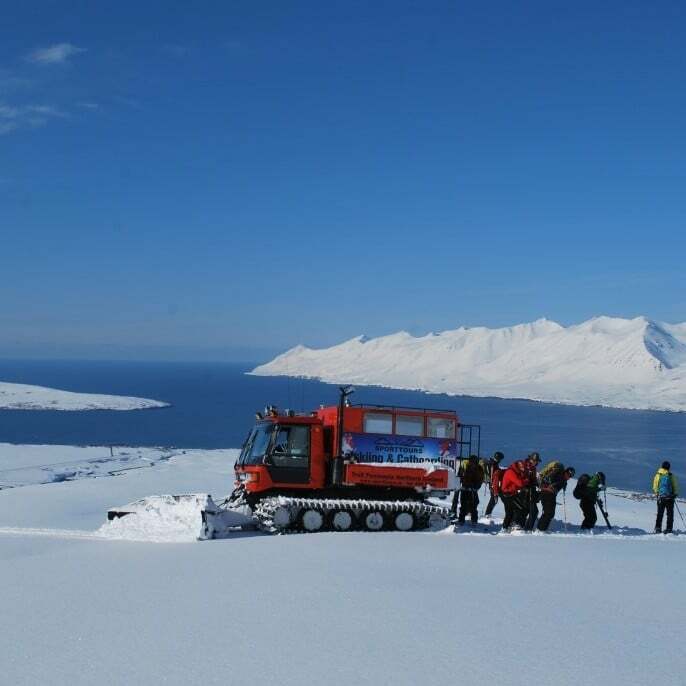 Information for the Ski Bus in Akureyri can be found here on this link.